Erasure will be at the House of Blues in Boston on Saturday, September 27th! 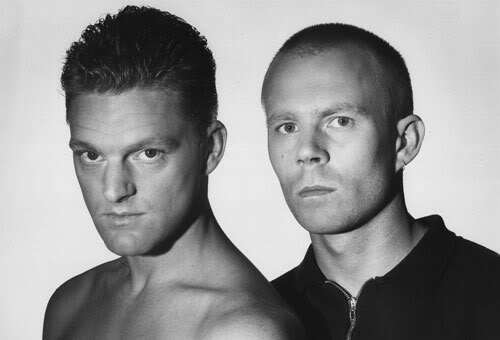 Celebrating Erasure’s new album, “The Violet Flame,” Subculture takes a stroll through Erasure’s long and fun career in music! NEXT WEEK! THE BEST OF SUBCULTURE PART ONE AND TWO!